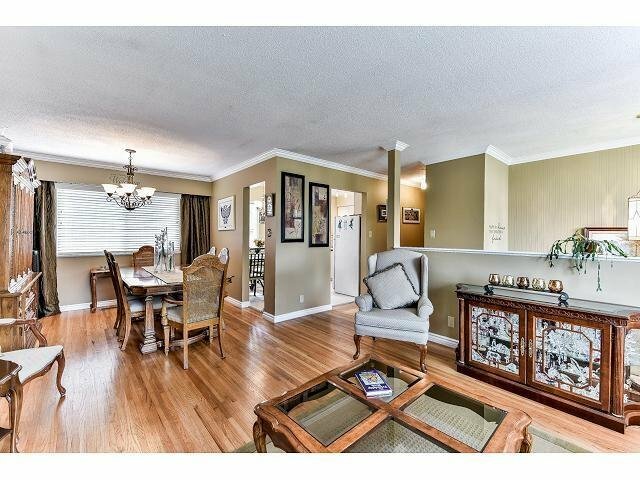 Original owners of this beautifully well kept home with a nice floor plan. 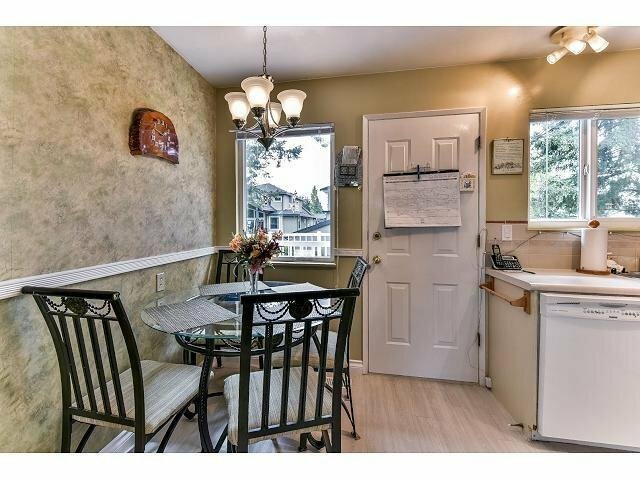 Home features 3 bedrooms up and 1 bedroom down. 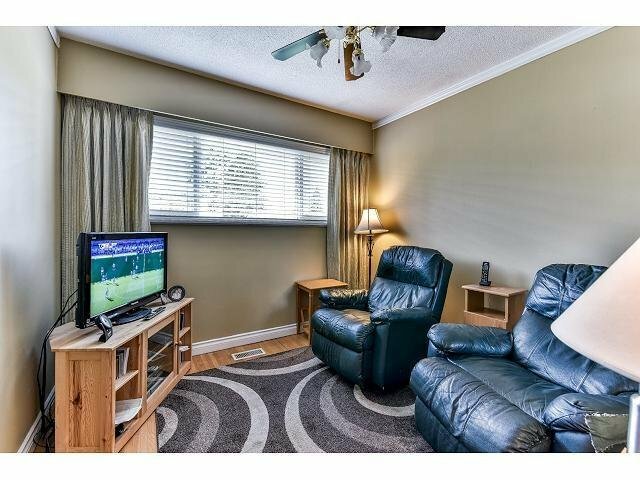 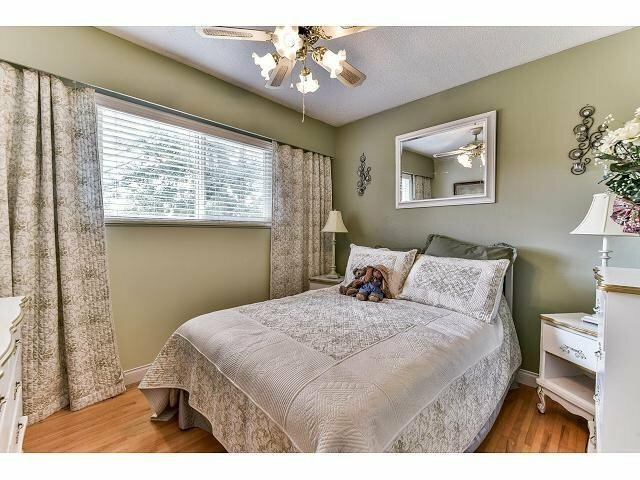 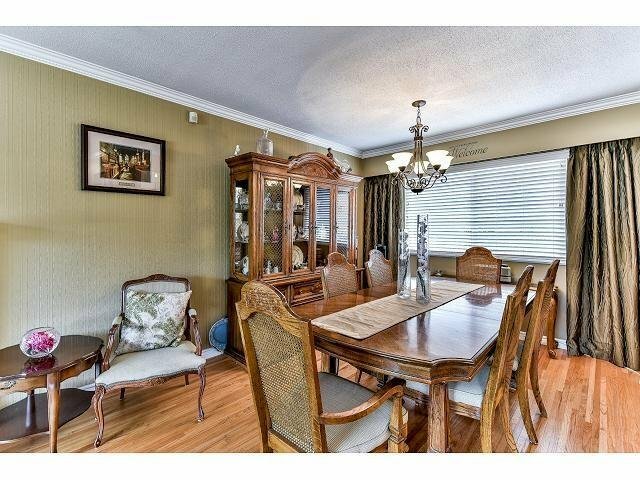 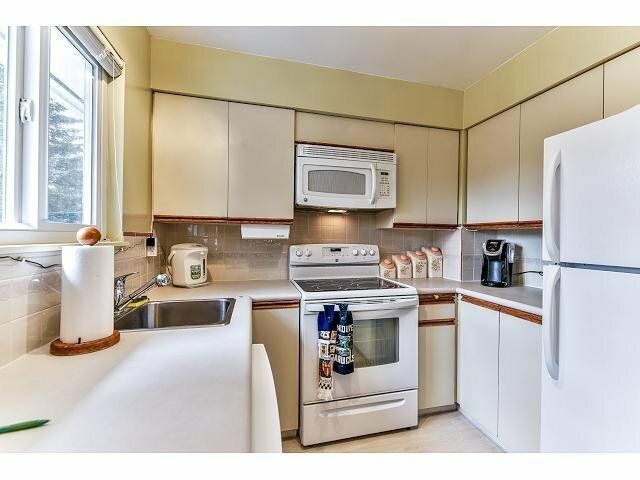 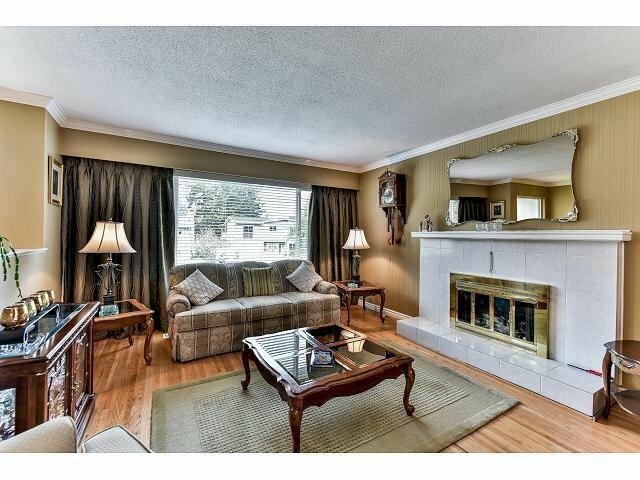 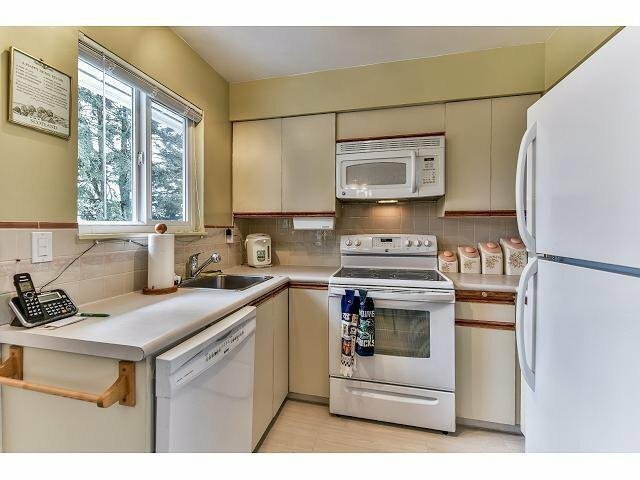 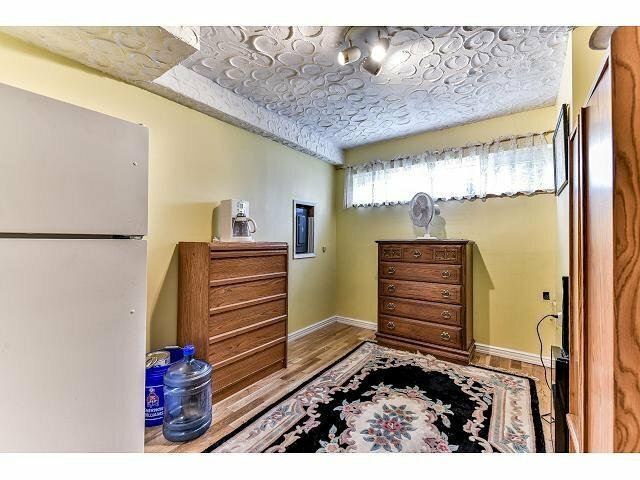 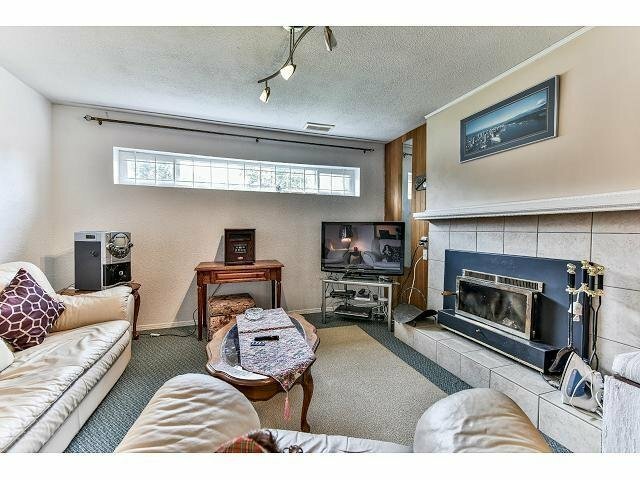 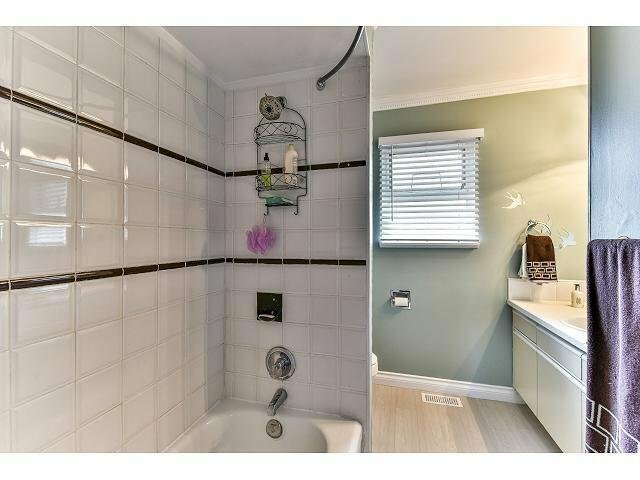 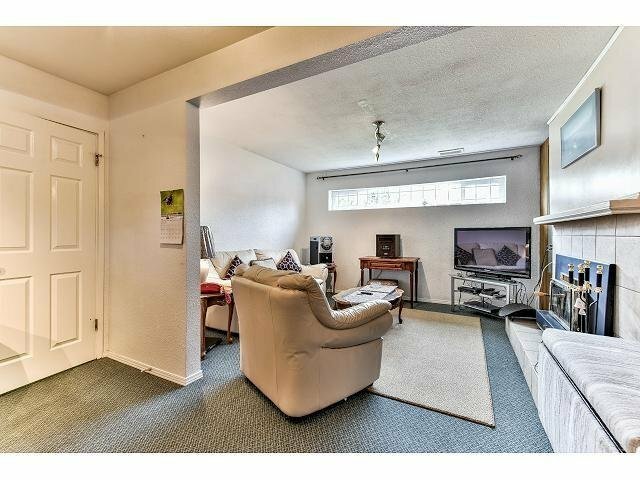 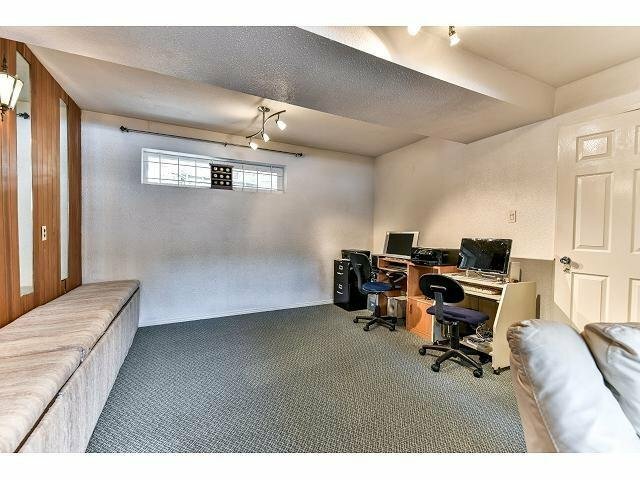 Hardwood flooring, very spacious large rec room downstairs. 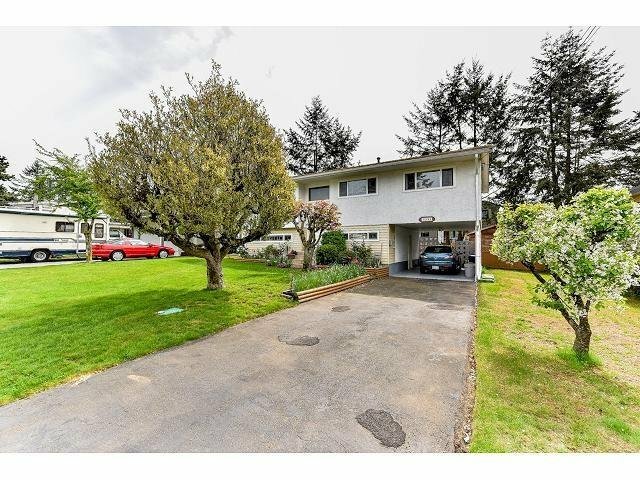 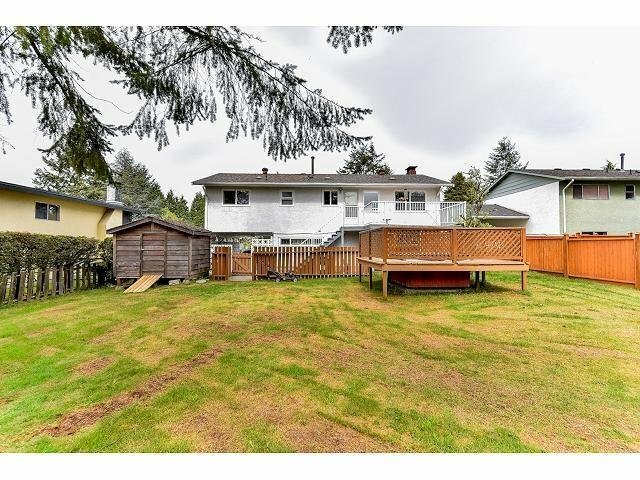 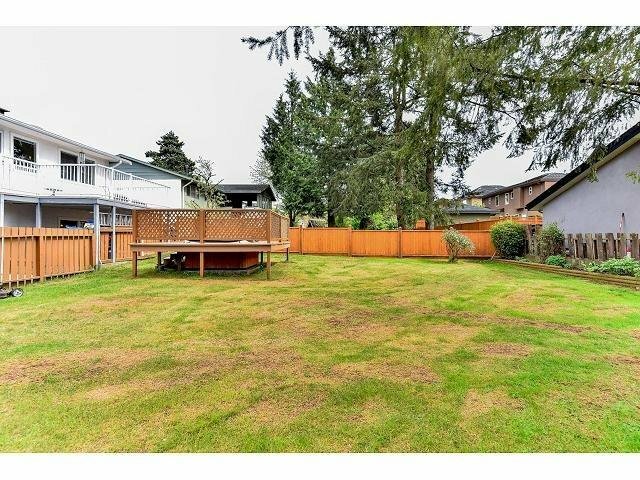 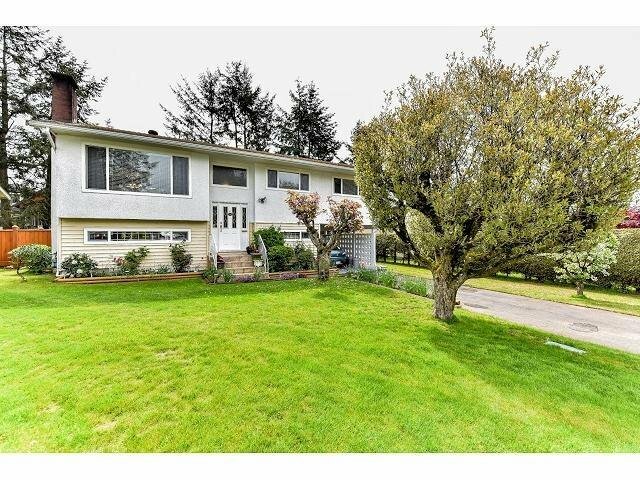 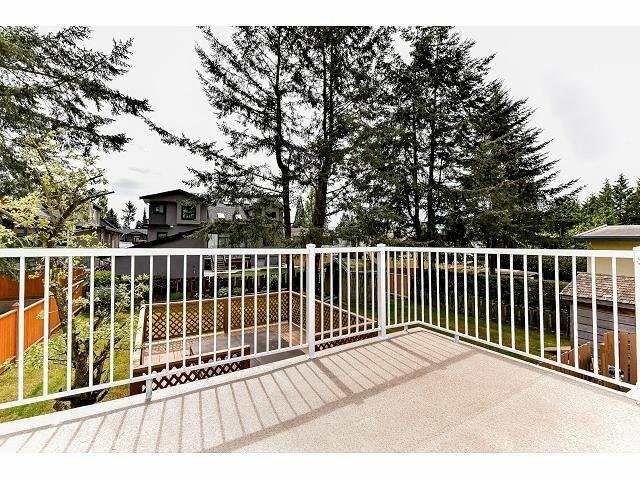 Fully fenced yard, nice sized sundeck with an outdoor hot tub in this sunny south facing backyard. 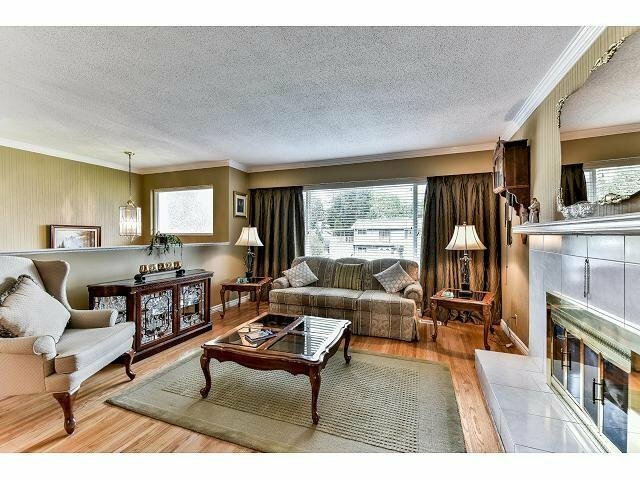 This is one of the nicest streets in North Delta situated in a great neighbourhood.